Muslims always try to learn the way prophet Muhammad S.A.W used to live so that we can follow his path. 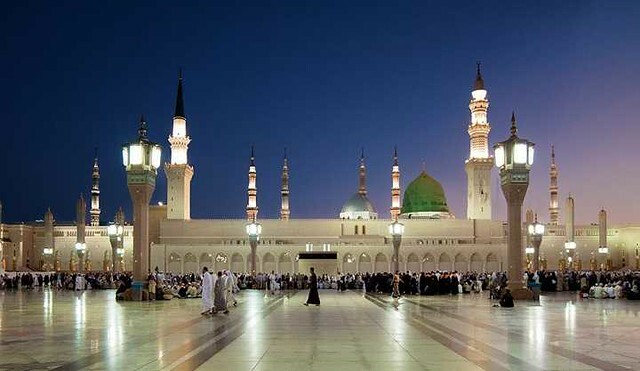 While we go to Makkah and Madinah, we also love to visit the most loved places of Prophet Muhammad S.A.W. We decided to inquire about them and came up with a list of such seven places. Enjoy reading them and next time you visit these places, make sure you know that they were the favorite ones of our beloved Prophet Muhammad S.A.W. Believe me, knowing this fact makes the visit to these places spiritual and highly satisfying. 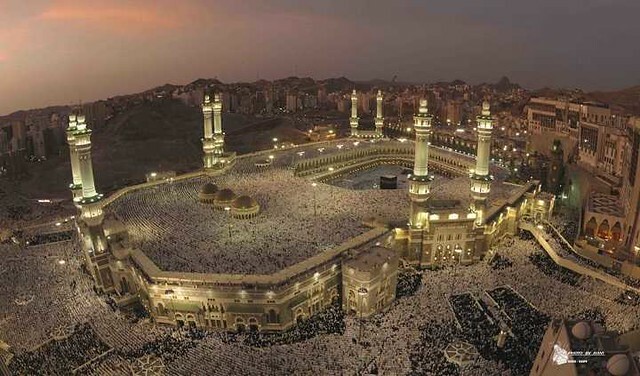 The very famous Masjid Al Haram that is located in Makkah is the most loved places of Prophet Muhammad S.A.W. The Prophet Muhammad (peace be upon him) was ordered by Allah Almighty to offer his prayers while facing the Kaabah. The Masjid Al Nabawi is located in the city of Madinah. 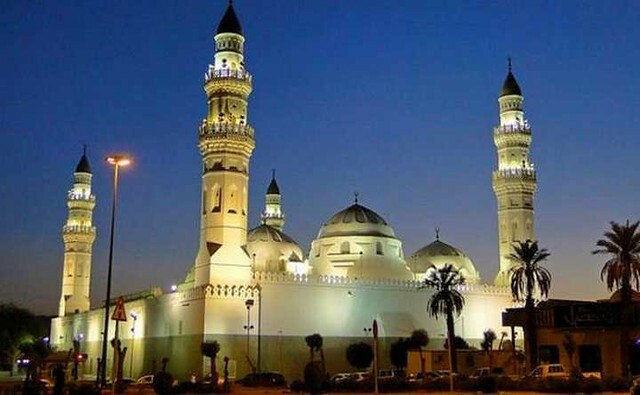 Prophet Muhammad S.A.W had developed affiliations with the city so much so that he once prayed to Allah that allows him and the Muslims to love the city of Madinah as much as they love Makkah or make them love Madinah more than Makkah. The miraculous night of Al-Israa’ and Mi`raaj was a journey was Prophet Muhammad S.A.W from Masjid al-Haram to the Masjid al Aqsa. This has been mentioned in the Holy Quran (17,1). When Prophet Muhammad S.A.W reached Masjid al Aqsa he led a prayer there. All the Prophets offered their prayer under the leadership of the Holy Prophet Muhammad S.A.W. 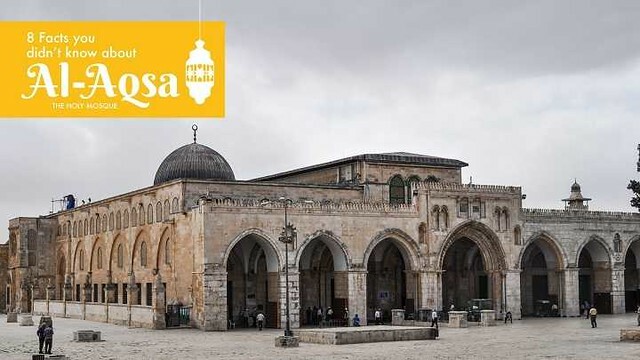 Recommended: How Qibla Direction was changed from Masjid Aqsa to Masjid al-Haram? Al-Baqee` is the very famous burial ground of Madinah. 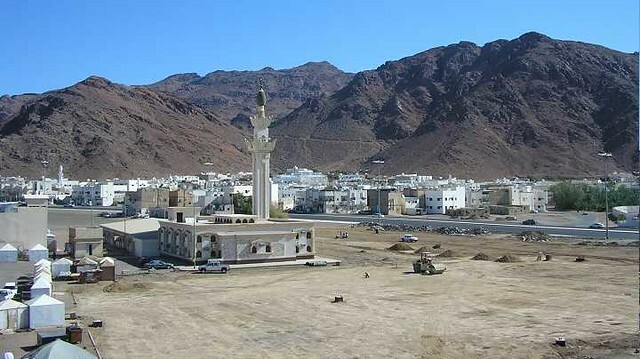 It is said that about 10,000 of the companions of the Prophet (peace be upon him) have been buried there. Subhan Allah. 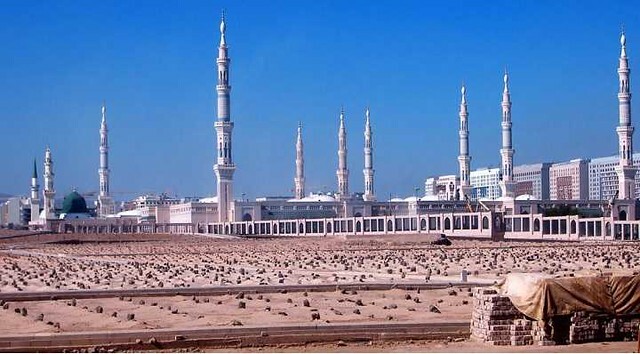 Prophet Muhammad S.A.W would make dua of forgiveness for the companions buried in Al Baqee graveyard. Prophet Muhammad S.A.W indirectly mentioned Al Rawdah by saying that the gardens of paradise are the garden located between his house and the pulpit. 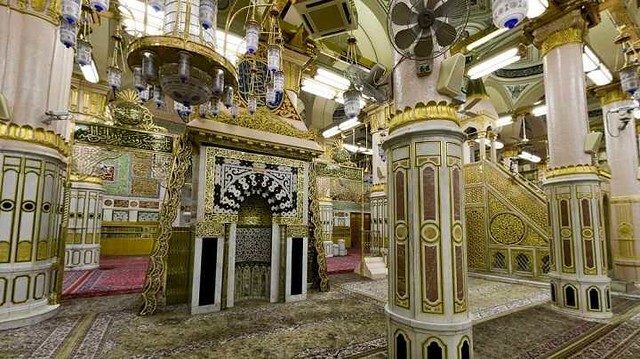 At the eastern side of Riyaz al Jannah, there is a house of Hazrat Aisha (R.A) most beloved wife of Holy Prophet PBUH.